Usually, Pokemon Go updates bring exciting news and features to many fans of the game. The most recent update introduced an AR+ mode as well as adding more Gen 3 Pokemon to the game’s recent holiday event. But unfortunately, an upcoming update for Pokemon Go players may bring some of them a bit of bad news. 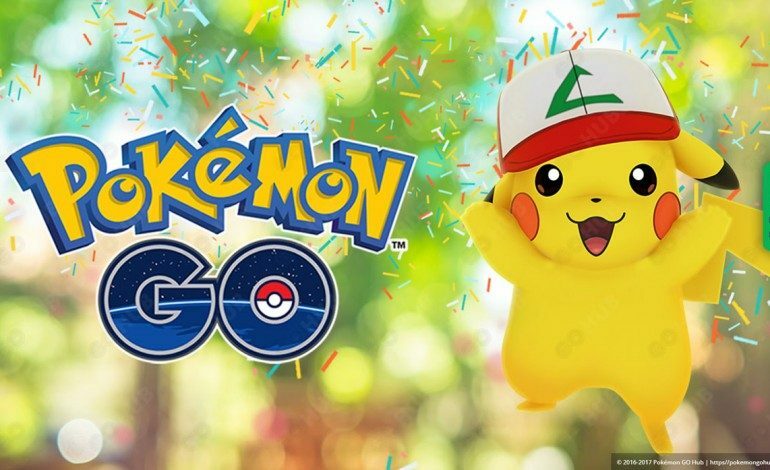 Developer Niantic confirmed that new update will reportedly make the game unplayable for a few older iPhones.